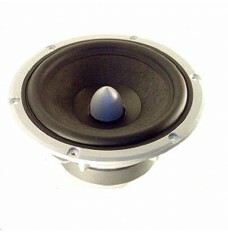 The Peerless by Tymphany Speaker Range continues to offer excellent value in loudspeaker drive units. 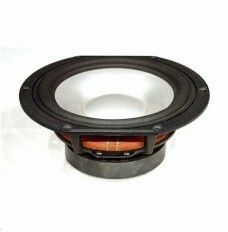 The Platinum Series offers high end solutions with new developments in the innovative NE Range, and also many of the higher end Vifa Range together with Peerless by Tymphany XLS and XXLS woofers and Sub-Woofers. The SDS and HDS Speaker Ranges are now with more of the Vifa Range the Peerless by Tymphany Gold Series - these famous Peerlees by Tymphany loudspeaker drive units offer real value for money and in the HDS range offer extra performance at reasonable prices. 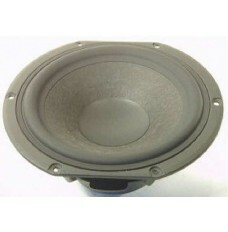 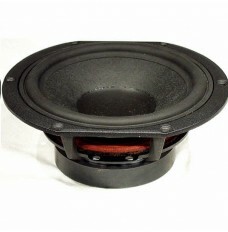 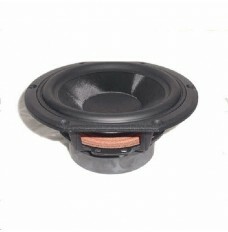 Danish speaker technology and efficient manufacturing in China enablesTymphany to offer premium products at very good value prices for the OEM and diy loudspeaker industry. 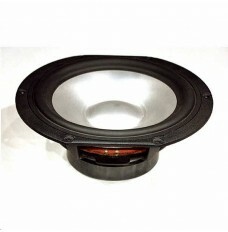 You can access each Speaker Type by clicking on the picture, or you can see all the drive units in a specific Peerless by Tymphany Range by clicking in the left hand column on the Range you are looking at.